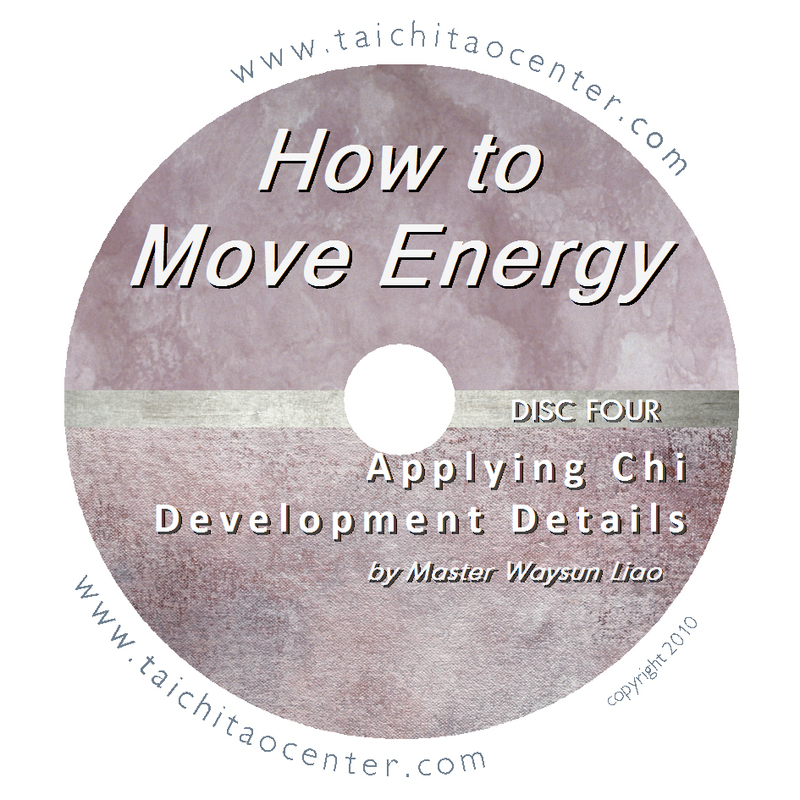 Filmed LIVE at Master Liao’s 2009 Chi Development seminar these four DVDs are packed with specific instructions and details on moving energy in key Taichi forms. Expand your ability for precision. 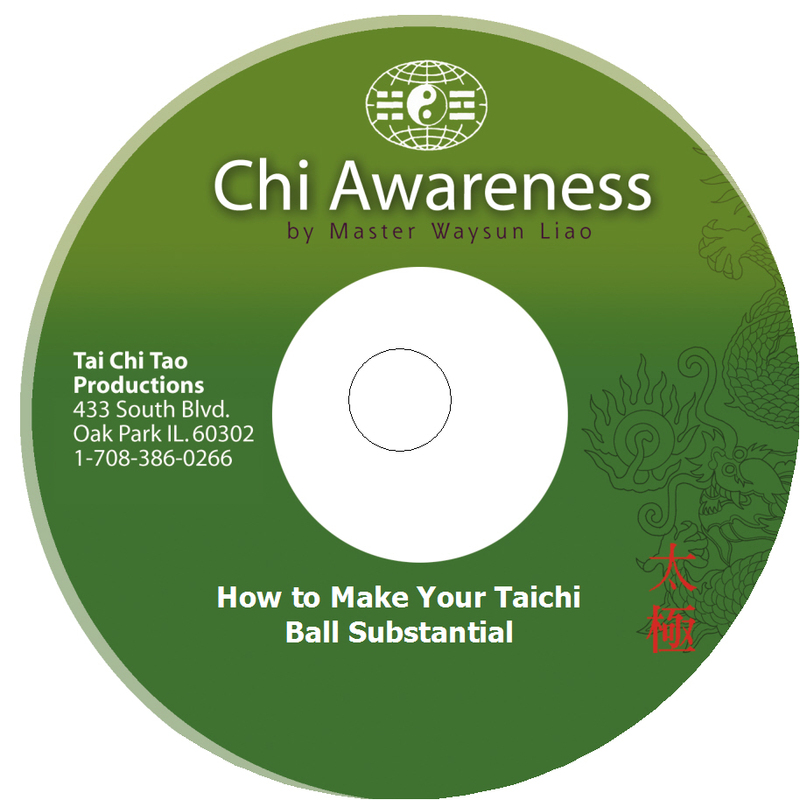 Filmed LIVE at Master Waysun Liao’s “Chi Development” seminar 2009 in St. Petersburg, Florida, these four DVDs are packed with specific instructions and details on moving energy in key Taichi forms. 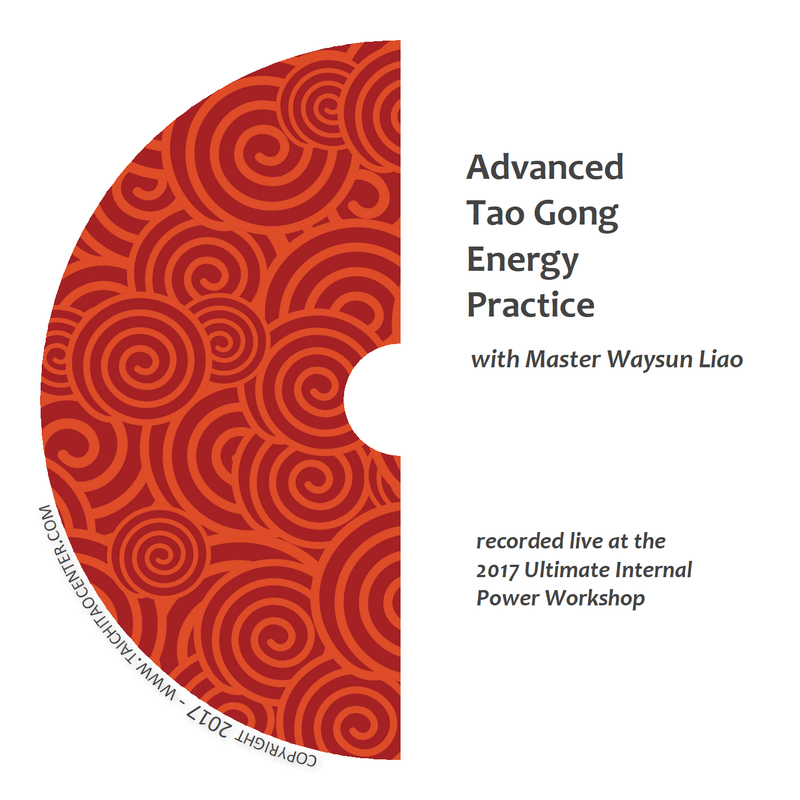 Advanced students can practice to go beyond physical precision and expand their ability to include energy precision for extra power. Sure you are moving your Taichi Ball, but can you move energy? Master Liao explores how to move energy by moving Taichi Ball in several directions: forward, backward, side to side, splitting Taichi Ball into two, and beaming outward and inward toward the center. 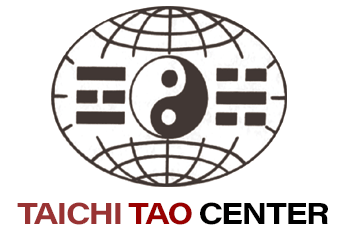 Don’t just move through your Taichi like it’s a hollow ritual, practice each form for precision and power. 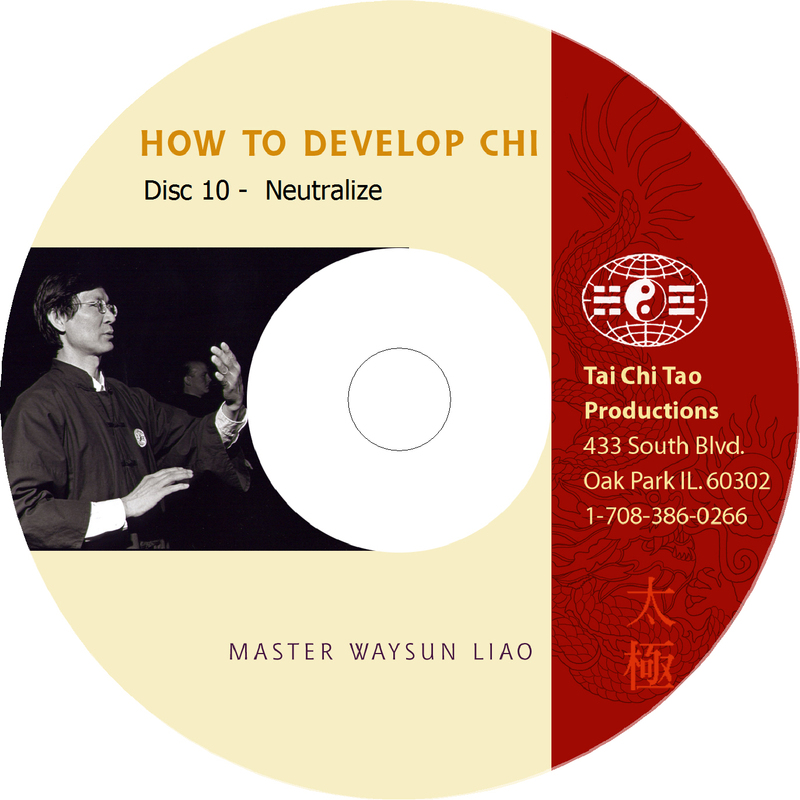 Master Liao shows you the key to moving energy in Roll Back, Ward Off, Brush Knee and more! Use Single Whip to expand your ability to grab and pull energy from any direction. Don’t settle for just moving your own energy, grab and pull the energy of the universe to help! 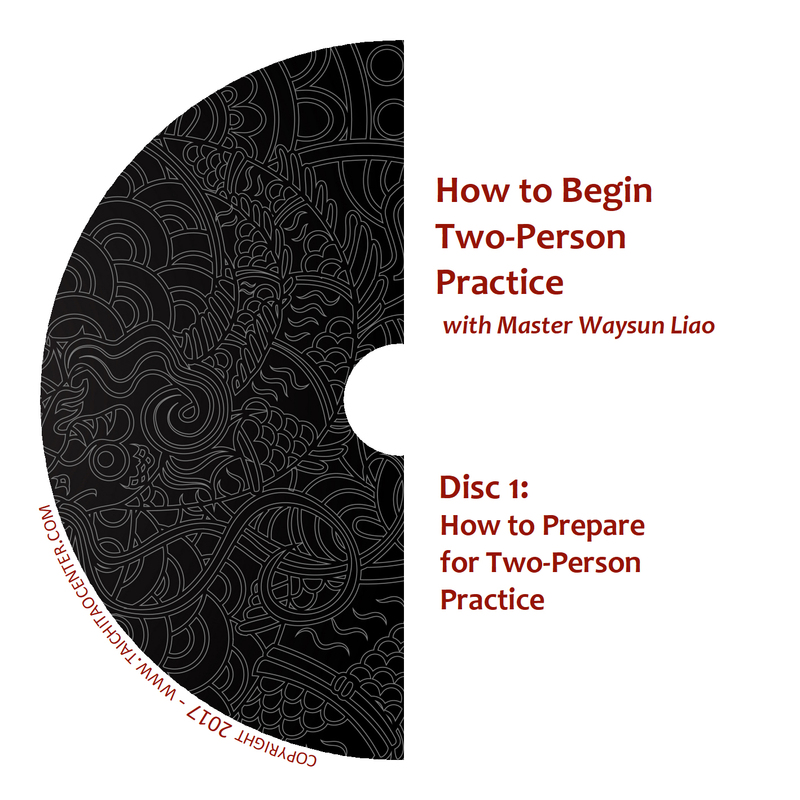 This disc concludes with tips on applying this ability safely in energy healing applications. 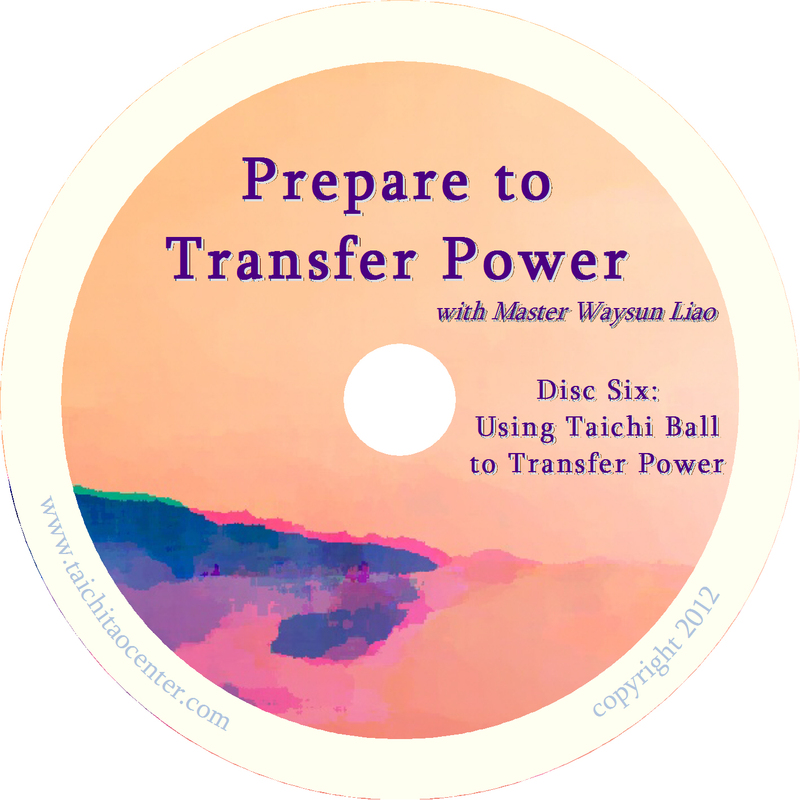 Enjoy demonstrations of how this ability to move energy can easily unbalance an opponent and give you control. 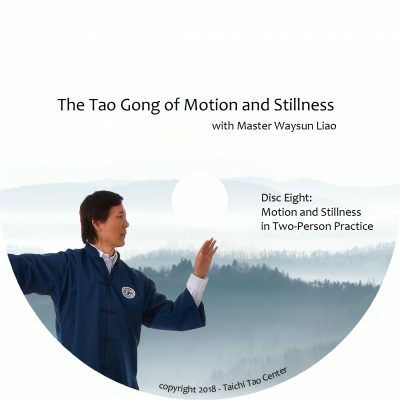 Take what you’ve learned and apply it with Master Liao’s help to Ward Off, Roll Back, Press Push, Long Hand Short Hand and a detailed lesson on Single Whip.